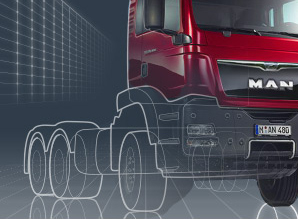 Why a Service Contract by MHS Truck & Bus? • Or just in Romania? We answer to each situation appropriate and are at your disposal for any question. Your Financial Director will really enjoy it! As a transport company owner, you will know that if deliveries do not reach the customer on time, you're in trouble. So it's good when you can count on quick and reliable assistance. +40 721 221 221 across the country and speak with a competent partner who solve problems. 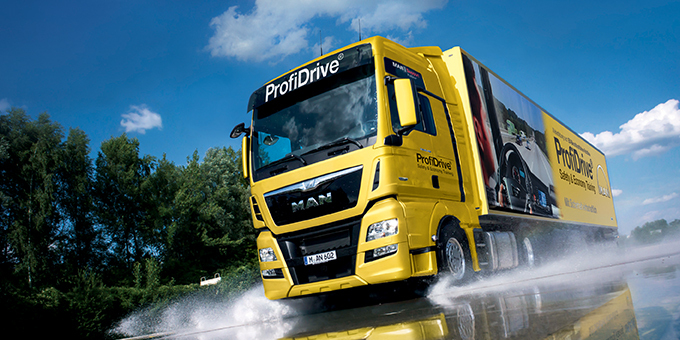 If you need assistance with MAN Servicemobil you will benefit from one of the MAN support units in Romania. Call +40 21 313 61 51 for assistance abroad.